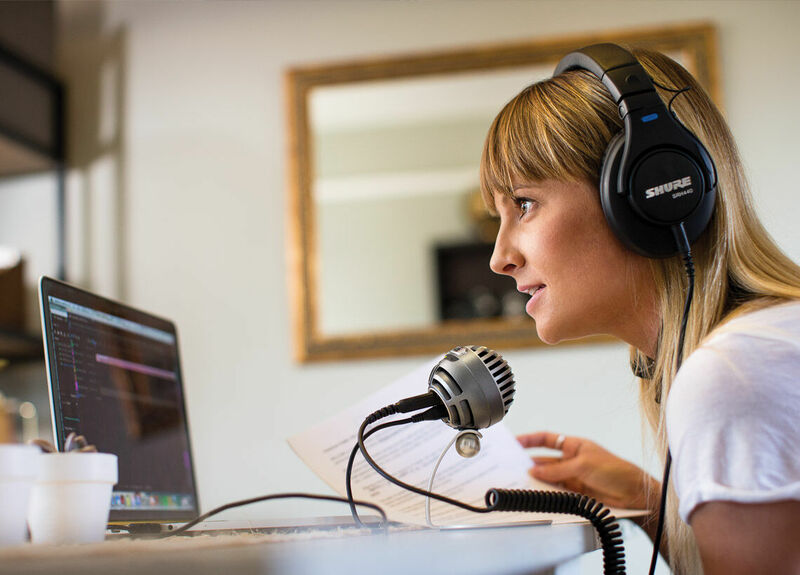 Designed for use with MOTIV Digital Microphones and Recording Solutions, the ShurePlus MOTIV™ Mobile Recording App allows real-time function adjustments and file sharing. 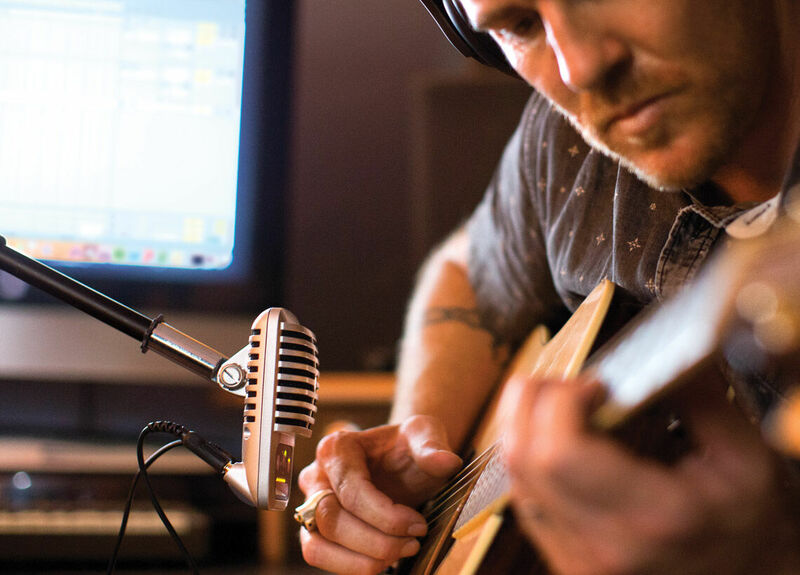 An easy-to-use interface includes 24-bit / 48 kHz uncompressed recording, selectable DSP preset modes, microphone gain adjustment, and an intuitive stereo width control that adjusts the microphone pick-up pattern for optimal results, depending on the sound source and surrounding environment. 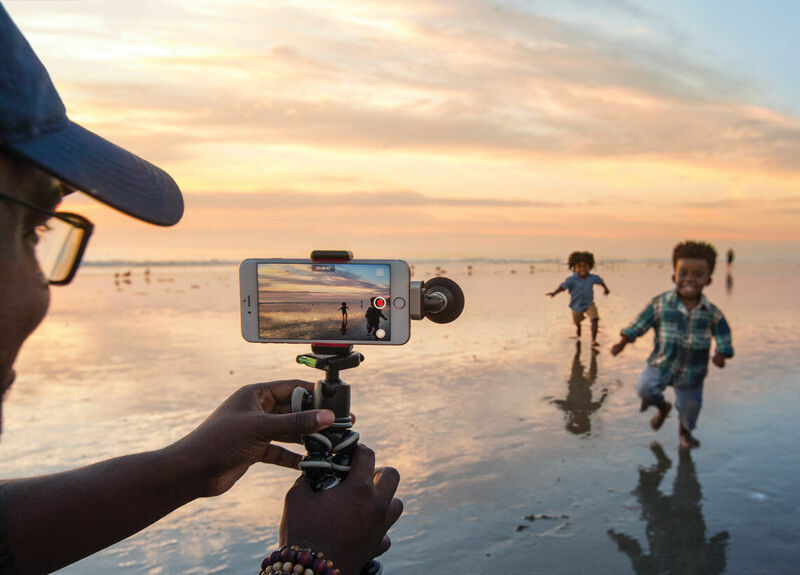 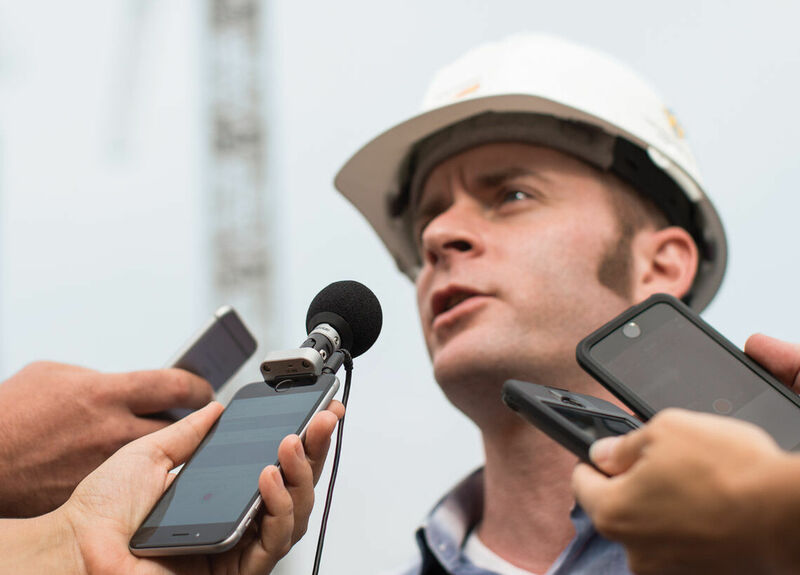 MOTIV iOS microphones are the convenient way for mobile journalists to get the professional-sounding audio they need on location and in the studio.